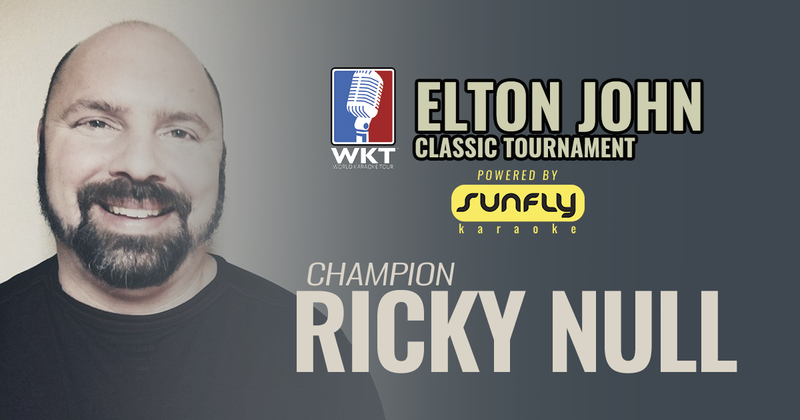 Portland, Oregon’s Ricky Null claimed the WKT Elton John Classic event title with a superb performance of the Elton John hit Something About The Way You Look Tonight. He scored 17.13, just narrowly defeating current World #2 Miriam Kim from California by just 0.1 of a point. 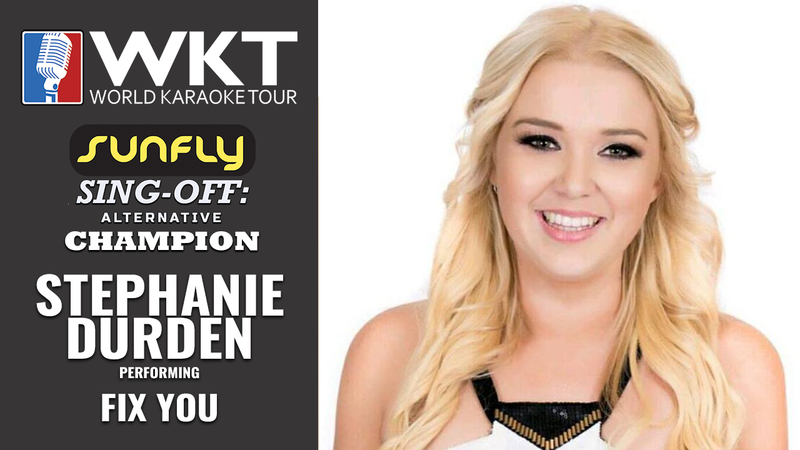 Canada's Jennifer Victor continued her reign as WKT World #1 with a win at the inaugural WKT Sunfly Sing-off event. She scored 18.2 out a possible 20 points with her performance of the Leonard Cohen classic Hallelujah. Not only did she collect the 15 WKT world ranking points for the victory she also claimed a Sunfly K-Box courtesy of Sunfly Karaoke. 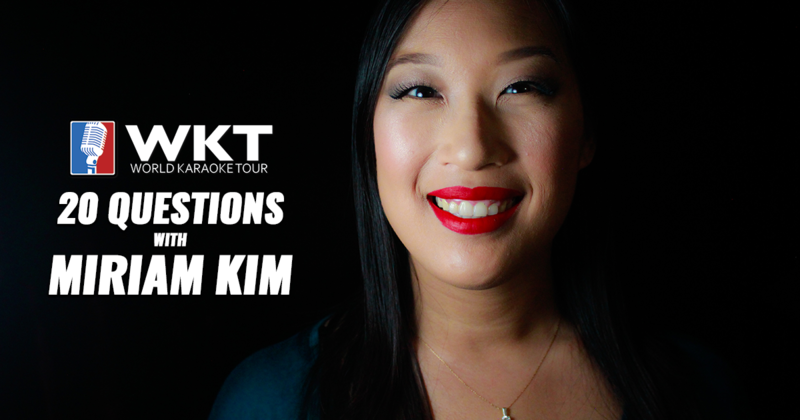 When asked how she approaches each WKT event, the singer/songwriter from Chilliwack, BC said, "I look at each event as if it were an "in person" audition. I also read every lyric and try to pull something from my life that connects me to the song I choose. I also really like that we have to select from a list of songs. It forces me to try things I wouldn't normally attempt and get out of my comfort zone which as an artist I appreciate." In second place was Beth Brennan from Minnesota. Her score of 17.6 edged out fellow Minnesotan and occasional duet partner Mikko Bonilla-Sunsin by only 0.1 points. Rounding out the top 5 singers were: World #3 Australia's Tori Davis and World #2 Miriam Kim from the USA. Canadian Jennifer Victor is the 1st woman ever to reach the World #1 Ranking on the World Karaoke Tour. The singer answers our 20 questions and shares her secrets on who she would want to record a duet with and the best advice given to her. For most of my life, I grew up in Chilliwack, B.C. My family immigrated to Holland when I was 13, and we lived there for 2 years before coming back to Canada. My earliest ambition, was to run a shelter for animals with my older sister. We loved animals and would take in strays all the time, so that was the first ambition I ever had. Yes! My dad often sang, just for fun..but the guy could carry a tune quite well. My mom always sang in the church choir, and my sister will come out to karaoke from time to time to sing with me. Thats a tough one. I feel blessed to be mentored by so many amazing people in my life. One person who stands out is my longtime friend Liz. She has been with me and believed in me since the first time I was old enough to step foot in a karaoke pub. My sister Debby mentors me in life. She is always honest and supportive, she knows when I need a push, and she also knows when I just need a place to vent. For success, ideally I would say both. Ambition is the fuel for success, but you do need talent to succeed. Both are very important. So many places make me happy, and often its the energy of those places that make me feel the happiest. I would have to narrow it down to my top three places, because I feel like I can't choose. I love being in the mountains, on my snowboard. I am equally happy at the beach with my kids, taking turns paddling them on my paddle board. And, karaoke! I love the energy of being around people who get up and give it their all. My biggest influence would be Celine Dion. She is such a class act, and her vocal ability is incredible. I am also influenced by Selena Quintanilla-Perez, a Latin-American singer whose life story was made into a movie called "Selena". She is an inspiration to the music world. My current favourite singers are Ed Sheeran, Sia, and Michael Jackson. Past favourites are Queen (Freddy Mercury), Marianas Trench, Celine Dion, Savage Garden, A Great Big World, and Lukas Graham. Oh goodness YES. Typically more during competition. I just keep going. I do my best to maintain my performance but if it is a really noticeable mistake, I will take a breath, smile and find a spot in the song to continue. Outside of music, I love being outside in the fresh air...it gives me inspiration. Also being a post partum doula, I work with babies and often find myself singing to them to put them to sleep. Its very sweet. Well, if he was still alive....Michael Jackson. But Ed Sheeran is a close second. Snowboarding, paddle boarding, karaoke. I love food...hahaha...so going out for dinner or any meal for that matter is super fun to me. I love singing in my basement while my kids dance around, its pretty awesome. I feel like I need to cover my face when I write this! That would most definitely be "Gettin Jiggy With It" by Will Smith. Goats...those goat videos on youtube where the goats make human sounds. Gets me every time! My kids make me laugh (my youngest in particular), and Russell Peters. Intolerance and judgement. And cutting frozen bread really puts me in a foul mood. Grey's Anatomy, Wentworth, and Forensic Files. To always lead with love. Only love can drive out darkness so always put that first. And to find joy in the simplest of things. always a good thing to learn how to use that muscle effectively. Lastly, learn your "sweet spots" in your voice...they are absolute magic. 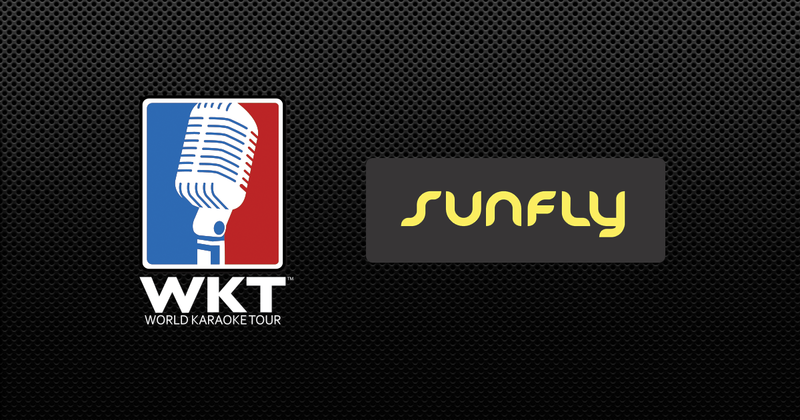 World Karaoke Tour LLC (WKT), a division of SuperBox, Inc. (OTC:SBOX), today announced it has signed a partnership agreement with London, England based Sunfly Karaoke, the premier Karaoke label in the world, to become the WKT’s global content partner. Sunfly has a back catalogue of more than 30,000 backing tracks and karaoke videos in multiple genres and languages produced by a dedicated team of professional musicians. Sunfly Karaoke is part of the Sunfly Music Group and is the premier Karaoke label in the UK and Europe. 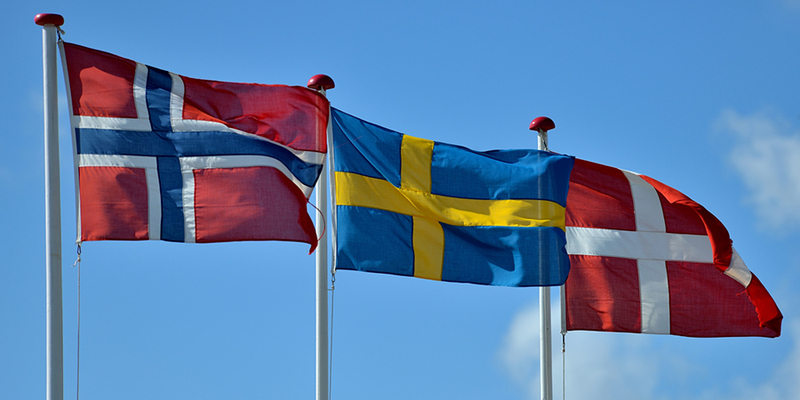 It has been established since 1991 and now has a global reach with offices in London, Madrid, Hong Kong and Copenhagen. Sunfly has a back catalogue of more than 30,000 Karaoke songs in several languages. The ecommerce site http://www.sunflykaraoke.com offers a huge selection of karaoke tracks to either download, stream on demand or delivered directly to your door on your own personalized karaoke disc. Customers can also purchase discs (both CDG and DVD) along with hardware products. Sunfly also supply licensed fixed and mobile touchscreen HD karaoke systems to bars, restaurants, hotels, offices and cruise ships. Clients include Google, GQ Magazine, Bunga Bunga, Crystal Cruises, Louis Vuitton, Metropolis Studios and Bella Italia. SuperBox, Inc. is a diversified, multi-national holding company with divisions in Environmental Services, Automotive, Technology, Security & Entertainment. 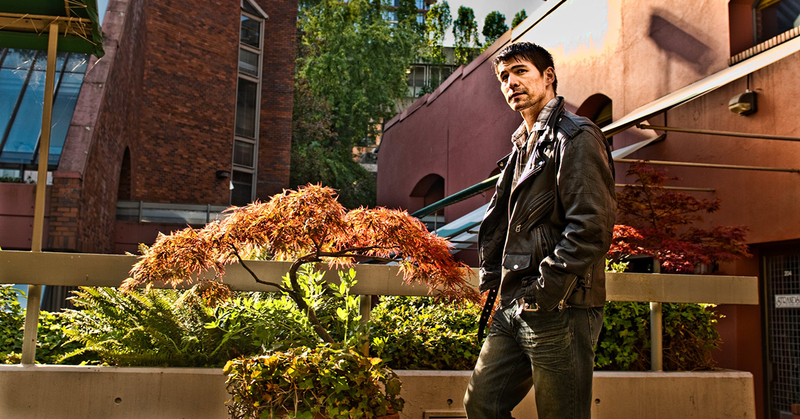 The company is based in Beverly Hills, CA with offices in Vancouver, Canada. SuperBox, Inc. is publicly traded over-the-counter under the ticker symbol SBOX. Nicholas Pound has the distinction of being the 1st ever World #1 on WKT Ranking. We sat down with the Australian crooner and asked him 20 questions. I grow up living in various cities across the UK however most of the time I lived in Birmingham. When I was 19, I moved with my family to Sydney and then finally to Brisbane when I was 23. Believe it or not what I’m doing now. To be able to be successful in music whether it’s singing, song writing or producing songs. I always had the drive and attraction to music. Both sides of my family have some musical and acting talents within them. My Dad used to sing in church choirs and my Nan on his side used to sing opera and frequently perform. On my Mum’s side not my Nan used to be an actress and frequently performed Shakespearean plays in London’s West End. Both sides of my family I think have definitely past on the musical and performing parts to me and made me who I am today. I would have to say my Mum. Ever since I started entering competitions and getting up to sing at karaoke she has been the person who has come along to support me all these years. She also hears me sing at home and helps with new song choices. Even though she helps, she is also my biggest critic! Nothing gets past her! I believe a bit of both contribute to success. Talent gives you the foundation to perform and the tools you can apply. Ambition provides the drive for you to keep pushing to succeed your goal. Even when a disappointment comes your way ambition allows you to keep going and pick yourself back up again. I’m happiest either with my girlfriend (surprise surprise!) or in front of a microphone. Whether it’s a microphone on radio or on stage I feel free to be able to express myself confidently to entertain people. Makes me feel good! Sam Smith would be my biggest influence alongside John Legend, Ed Sheeran & R Kelly. My influences are also my favourite singers so Sam Smith, John Legend, Ed Sheeran & R Kelly. However also add in there legends of pop and RNB Stevie Wonder and Michael Jackson too. Absolutely! If you don’t get nervous then you know you won’t do your best on stage. Dependant on what the mistake is I always find that the phrase “the show must go on” comes to mind. No matter what happens you keep singing and entertaining people that’s my philosophy! For example if there’s a problem with the sound I try and keep singing regardless and get the crowd involved too. In the end it turns from a disappointment into a triumph I’ve always found. I like exploring new places and destinations with my girlfriend Nicki as this gives me inspiration for my music. Sam Smith. He has a very pure falsetto voice similar to mine and I think harmonizing with him on a duet would be a slice of heaven and would just work so well together. Mostly spending time with my amazing girlfriend Nicki on date nights, cooking at home, going on fun adventures in the car or travelling abroad together. Anything I like to do in my spare time is always with her. Stevie Wonder’s Superstitution. Just the groove of the song gets me in a really good mood. So many things make me laugh whether it’s cats dancing to the Macarena on YouTube or an episode of Friends. It really is spur of the moment and being there at a specific time. Excessive auto-tune on certain songs makes me a little mad. Then the singer performs live and they are not as great as they sound on the recording. I’m still a traditional type of singer at heart. The Simpsons, NCIS or Big Bang Theory. I love all of these shows and try to rarely miss a re-run. To never give up on something you love. At first if you don’t succeed you pick yourself up and try again. As one of 50 cent’s album stated “Get Rich Or Die Tryin’”. Find an artist, genre or type of song you love singing first of all. Practice the songs as much as you can and try them out in front of family, friends or at karaoke venues. If your performances aren’t greatly received then watch other performers on the night or in competitions. Look at what they are doing compared to you. It’s amazing how much you can learn from just watching one performance. If nothing else, always check you are breathing at the right spots and make sure you have plenty of air in the lungs. 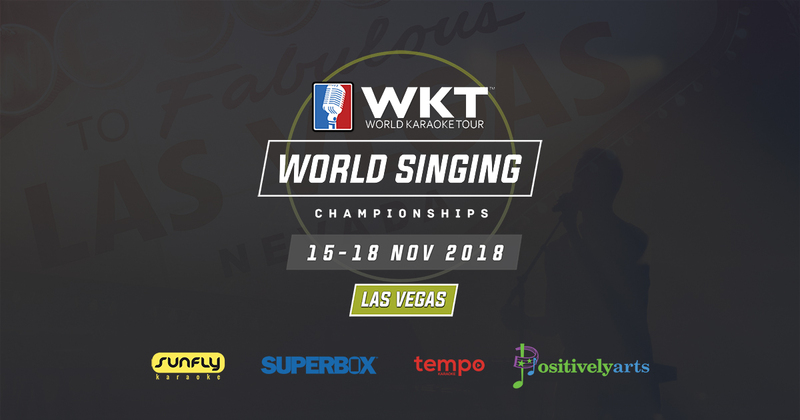 World Karaoke Tour LLC, a division of Beverly Hills-based SuperBox, Inc. (OTC:SBOX), today announced the official launch of its global singing competition, the World Karaoke Tour (WKT). 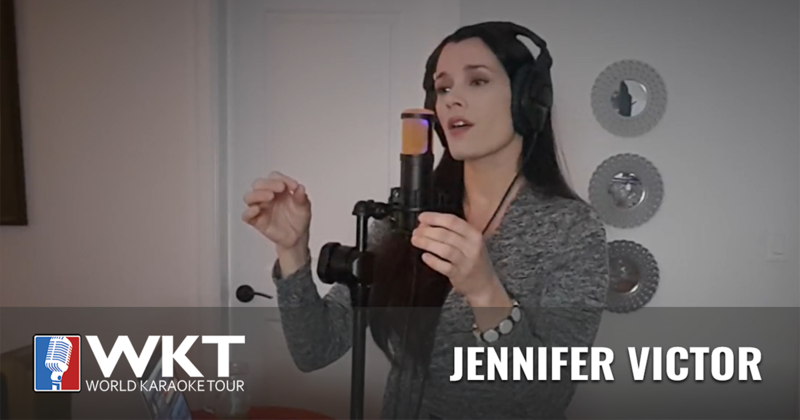 The WKT is the first ever global circuit for competitive singing and the world's first true destination for Artists to showcase their talents in a competitive format through a globally accessible online platform. The website features geographical and genre specific online events, live tournament listings, news from the tour, a global ranking leaderboard and a user dashboard complete with social media outreach plus a section for paid referrals & payouts. The WKT platform also features a game changing Global Referral Program (GRP) that engages companies and individuals like nothing seen before in the karaoke market. All WKT members have an opportunity to generate revenue from online events using their own personal WKT Referral Code. Anyone who registers using a referral code will receive a discount on his or her first paid event while referral code account holder will also receive a % of revenue from that event. 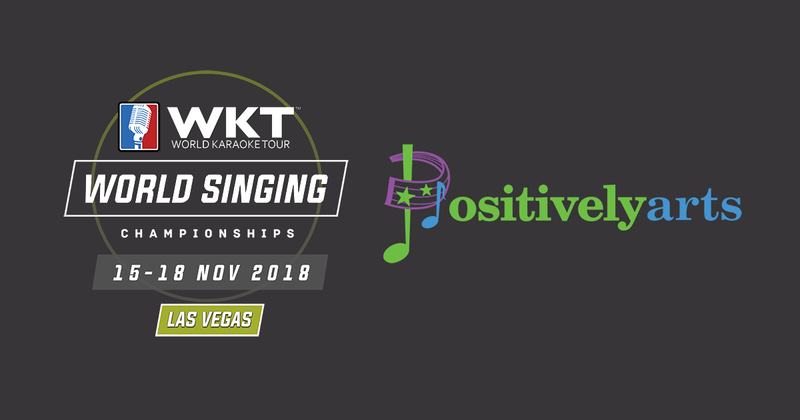 Singers around the world are encouraged to explore the website and sign up for a free account at https://www.worldkaraoketour.com/register?ref=WKT2018 using Referral Code WKT2018 to receive 25% off their first tournament entry fee. The World Karaoke Tour is the 1st ever world circuit for competitive singing. Performers from around the world compete for prestigious titles and WKT Ranking points at local, national, international and online tournaments. WKT is committed to family-friendly entertainment through its live events, digital media and publishing platforms. The company is headquartered in Beverly Hills, California with offices in Vancouver, Canada. World Karaoke Tour LLC (WKT), a division of Beverly Hills-based SuperBox, Inc., today announced that it has signed a new partnership agreement with GVK Brasil to bring WKT events to Brazil. GVK Brasil CEO Paulo Canto is ready for the challenge. "For over 12 years, GVK Brasil has staged live shows throughout the region with a focus on professional event production with media coverage and interviews with our performers. We are excited to bring World Karaoke Tour to our country and for the singers of Brazil to be able to showcase their talents to the world. 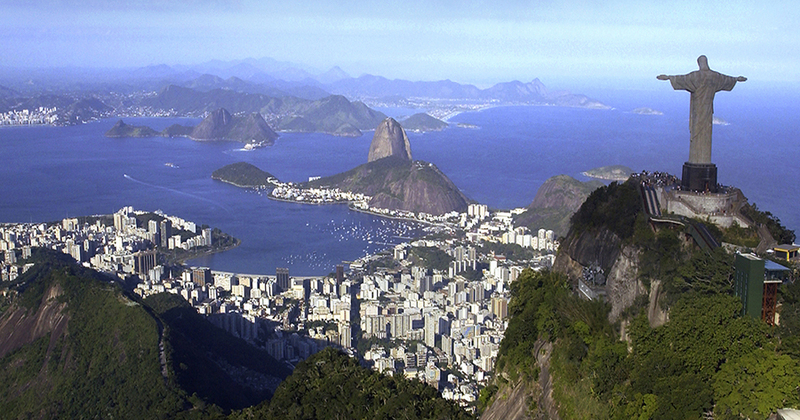 "GVK Brazil is one of the largest karaoke companies in Rio de Janeiro and all of Brazil. WKT is thrilled to expand our brand into Latin America with this deal and we look forward to the talented singers Brazil will bring to WKT", said Whitney-John Stuart Commissioner of the World Karaoke Tour. GVK is now looking for the top male and female singers to represent Brazil on the World Karaoke Tour. 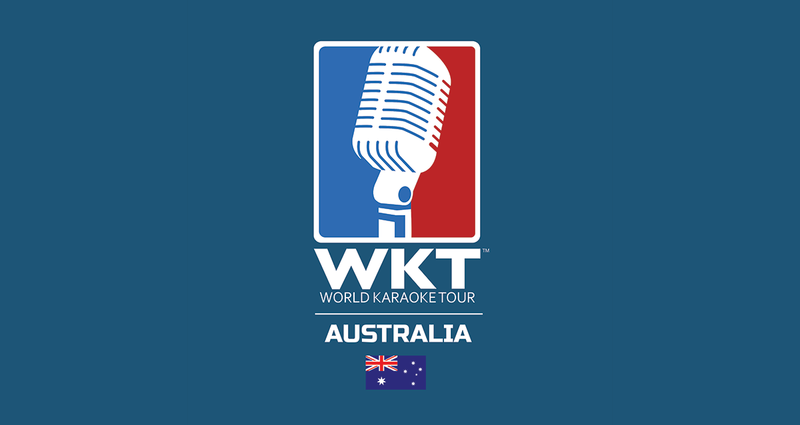 The World Karaoke Tour is the 1st ever world circuit for competitive singing. Performers from around the world battle for prestigious titles and WKT Ranking points at local, national, international and online tournaments. WKT is committed to family friendly entertainment through its live events, digital media and publishing platforms. The company is headquartered in Beverly Hills, California with offices in Vancouver, Canada and Singapore. World Karaoke Tour LLC (WKT), a division of Beverly Hills-based SuperBox, Inc., today announced that it has signed a partnership agreement with Fladberg Entertainment to bring WKT events to Norway, Sweden, and Denmark starting in Fall 2017. "Fladberg Entertainment is thrilled to become a part of the World Karaoke Tour. 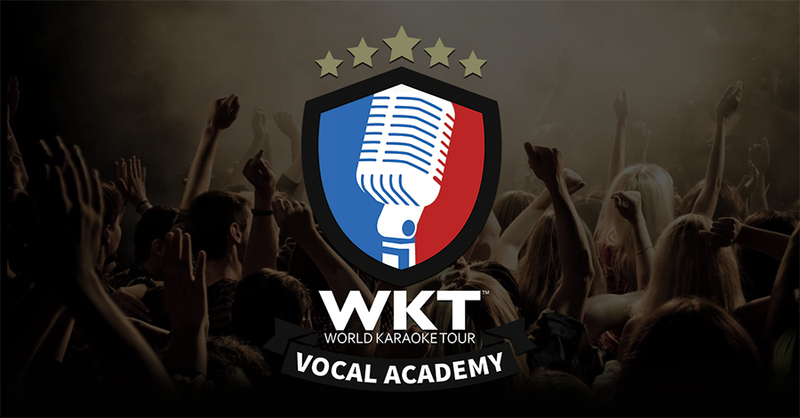 We believe WKT to be the perfect concept for the growing interest in Scandinavia for karaoke in general, and singing competitions in particular. The opportunity of having the expertise of WKT and be part of their organization is truly amazing. Scandinavian talents will now have an international stage to shine and be noticed", says Henning Fladberg of Fladberg Entertainment. "Henning has been a champion of giving talented singers a platform to perform on for over 15 years. We are privileged to have him and his team at Fladberg Entertainment join the WKT and are excited about expanding our brand into Scandinavia ", said Whitney-John Stuart Commissioner of the World Karaoke Tour. 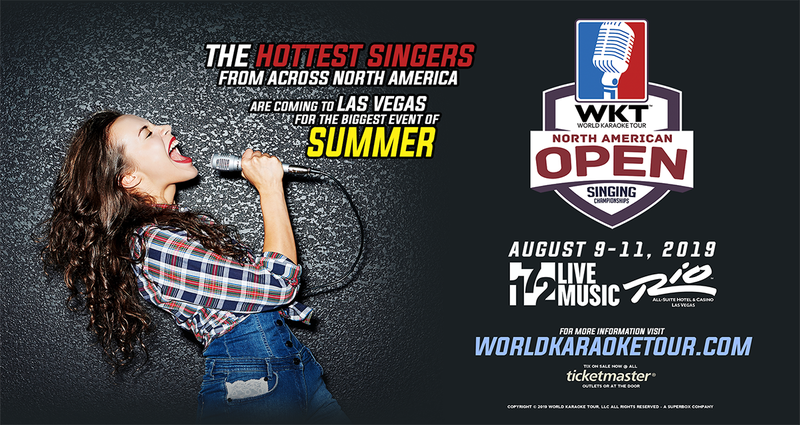 The World Karaoke Tour is the 1st ever world circuit for competitive singing. Performers from around the world battle for prestigious titles and WKT Ranking points at local, national, international and online tournaments. WKT is committed to family-friendly entertainment through its live events, digital media and publishing platforms. The company is headquartered in Beverly Hills, California with offices in Vancouver, Canada, and Singapore. DYNAMICS - The softness or loudness of a piece, from pianissimo to fortissimo. The difference between a good performance and a great one can easily come down to dynamics. It's a great way to get emotion into the piece. Draw your audience in with the softness and blow them away with the raw power of anguish when the song demands it. Karaoke singers are often guilty of delivering at a volume that overpowers your pitch and is honestly just uncomfortably loud. 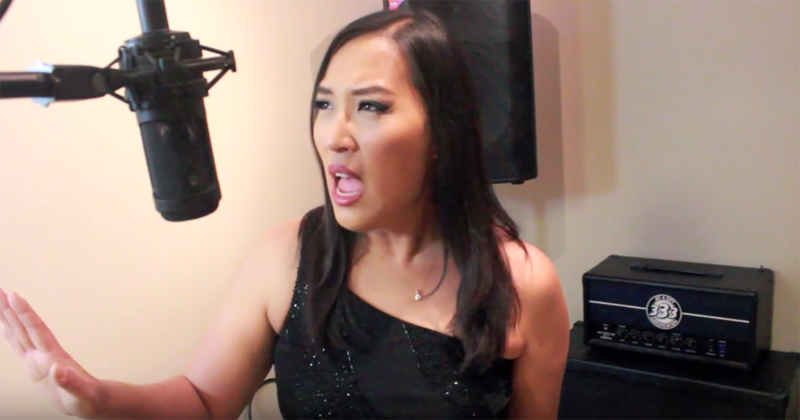 I know we have all been guilty of it: singing at one volume that is loud or playing above the rest of the mix. We are trying to be heard, but because of our fears of being lost in the crowd, either consciously or sub- consciously, we compensate by singing harder, thus making the KJ turn the music up louder, which essentially makes what we are listening to noise. Listen to some great singers and examine their use of dynamics, musical theatre is a great place to find the manipulation of dynamics to make you laugh and weep as the performer desires. Your favourite singer will have you leaning in on a quiet verse and then rocking out to a powerful chorus. Think about what the song means to you, analyze it, break it apart and read it aloud. Think about your dynamics, where should it be quieter, is the beginning introspective as the singer almost talks to themselves and sets the scene. Is there heartbreak where you can pull back and let your voice sob or anger where you can push the volume to make it raw and powerful. Never let the audience be bored, keep them guessing and keep them interested. Make them understand your interpretation of the song, it doesn't need to be a carbon copy of the original. Share what speaks to you, what made you pick that song in the first place. A well sung piece with good dynamics will often beat a perfectly sung piece with no heart or emotion in it. Performance isn't about being an amazing dancer or actor, it's about making me a part of your World for a few minutes. Taking me on a journey with you and making me feel the song and understand the message you are trying to give me. Work on it, you will reach the heights when you understand the dynamic range. 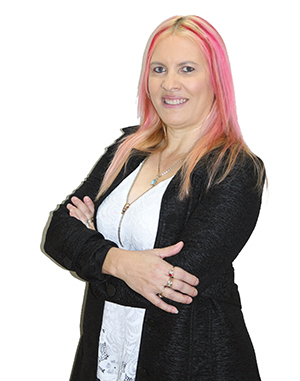 Dr Suzanne Wright has a masters in jazz musicianship and a doctorate in advanced vocal production. 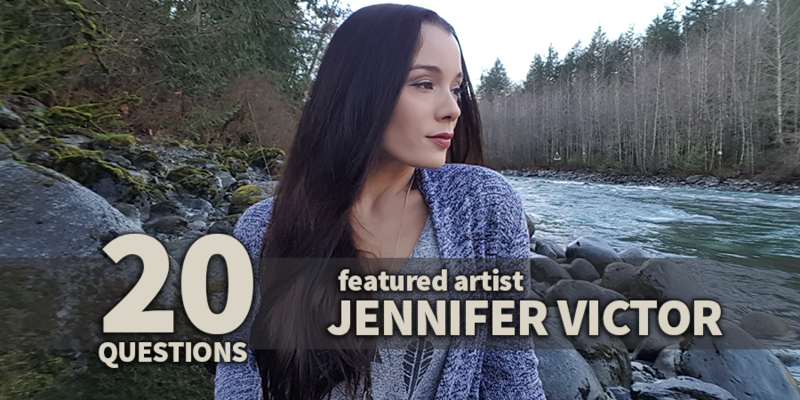 She has toured with various recording artists and performed in many musical theatre and opera productions in the U.K. She currently lives in Calgary, Canada and teaches from her own studio. She is available for on location and skype voice lessons. The initial consultation is free with no strings attached. She teaches with enthusiasm and you will improve in your first lesson guaranteed. 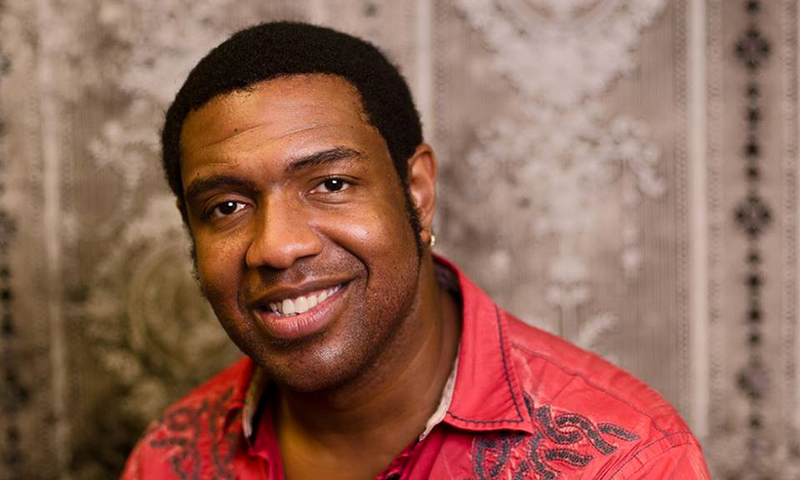 WKT pro singer Anthony Montius Magee has won virtually every international singing competition he has been involved in. He is the 2014 KWC Men's World Champion and 2016 World Series of Karaoke Champion. The ecletic soulful singer is known for his vibrant personality and character work on stage. I'm originally from Tacoma, Washington but I grew up in Jacksonville, Arkansas. A teacher. My mother was one and I wanted to help kids be better. I have taken inspiration from many people but, the two people that taught me the most about performing and putting it all out there are Ron Hutchins and Shon Sims. I think you have to have BOTH ambition and talent to be a success. On stage. I mean, the world is my stage, but actually being on stage and being able to take people on a lyrical journey with you and tell a story with music is an amazing feeling! Prince! The man played 26 instruments. His talent and songs are some of the best ever. Plus his style was so unique, he wasn't afraid of being different and that helped me in my awkwardness growing up. Were you influenced by old records? I'm a child of the 80's so Purple Rain and Thriller were two of the biggest and best albums of my time. There was a lot of good music in the 80's but those 2 just moved my feet. Prince, Michael Jackson, Luther Vandross, Donnie Hathaway, Patti Labelle, Earth, Wind and Fire, Chicago. I can do this all day. They happen to ALL of us. I just push on through like nothing even happened. 9 times out of 10 most don't even know I've messed up cause I dont wear it on my face. Of course I still get nervous before I hit the stage. It lets me know that I am going to have a good performance and that there is still passion for what I love to do. BE NERVOUS. Channel it into positive energy. You have to BELIEVE in yourself but know that mistakes are going to happen in competition and you may not end up where you want to be in the standings. To grow as an artist you must take chances with your song choices and presentation. Strive to be better than you were the time before. 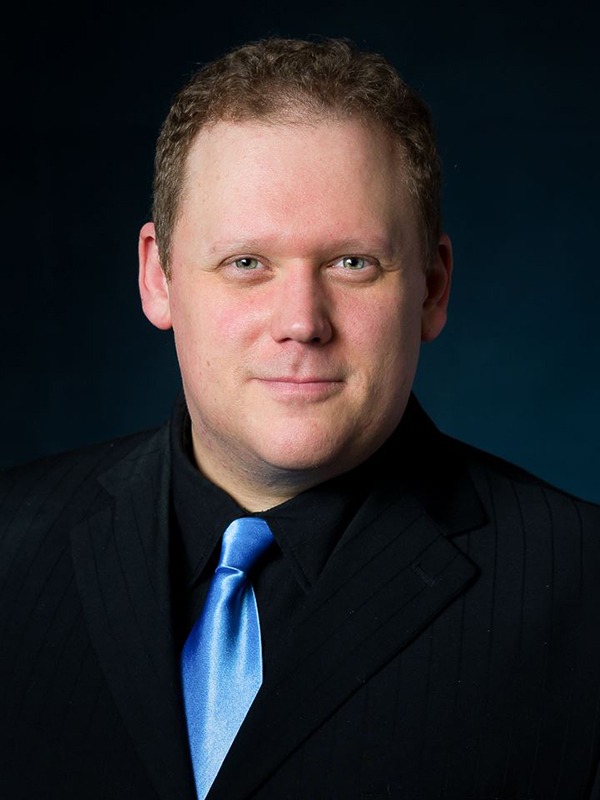 World Karaoke Tour LLC, a division of Beverly Hills-based Superbox, Inc. (OTC: SBOX), today announced that Whitney-John Stuart has been named Commissioner of the WKT. Mr. Stuart comes to World Karaoke Tour with over 30 years in the entertainment industry. He is a classically trained, multi-award winning singer who has performed around the world. Mr. Stuart has a proven track record of elevating businesses with innovative marketing, branding and entrepreneurship.